Pack of 150 coffee pods (each 7 gr.) to be used by E.S.E machines to have a creamy espresso coffee, characterized by an intense and persistent taste, with a mild chocolate flavor. These 44 mm pods contain a mixture of medium roasted coffee made up of 70% Arabic from Brazil and 30% Robusta from India and Uganda . Dosage, grinding and pressing are carefully monitored and enclosed in pods completely eco-friendly and made of pure cellulose filter paper which guarantee a high protection to coffee. 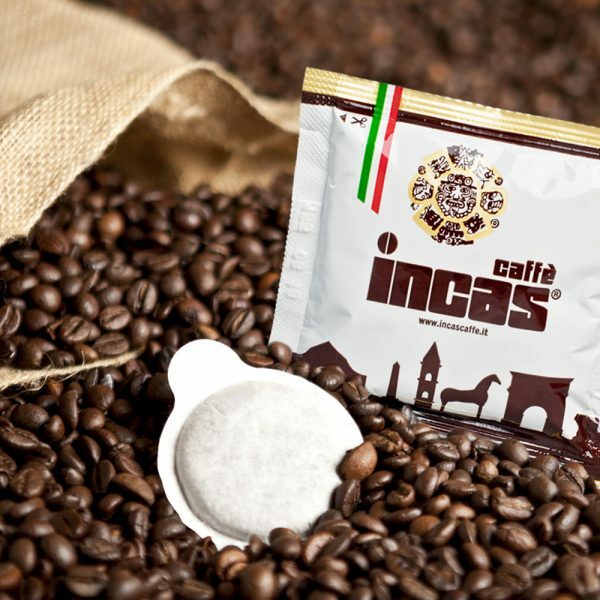 In this way, Incas coffee maintains its original and tasteful qualities. 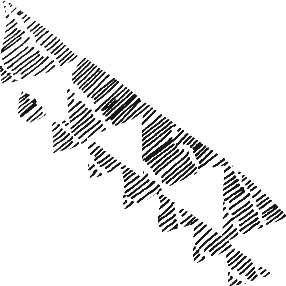 Incas has been an active company since the sixties. 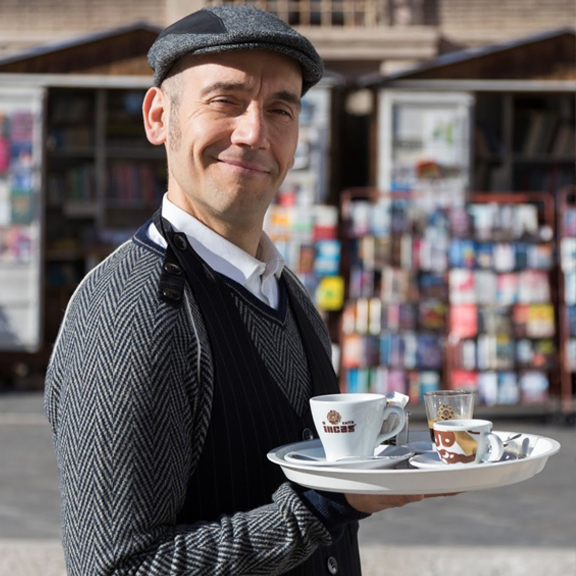 The production of its coffee has always been characterized by the choice of the best row materials, the respect for the coffee origins as well as the attention for the craftsmanship of the production combined with a constant innovation to obtain a blend that reflects the best roasted espresso coffee made in Italy. Incas selects only the best qualities of coffee which are selected according to their origins and imported only in high controlled jute bags. In every single blend, there are from 7 up to 13 kind of coffees, each one of them is roasted and left to rest separately to respect the characteristics of each type of coffee. This process gives a uniform roasting of the different coffee varieties. The roasting is supervised by the Master of Roasting, an artisan figure, who follows the entire process. Coffee beans are roasted in a machine (a drum oven) from 18 up to 22 minutes at a temperature between 200 and 240 degrees. Each Incas coffee pod encloses all the attention, love and passion given by this handcrafted process. The selection of the finest qualities of coffee, the roasting according the coffee origin and the protective packaging are the warranty for a real creamy Italian coffeecharacterized by an intense a persistent blend with a light taste of chocolate.